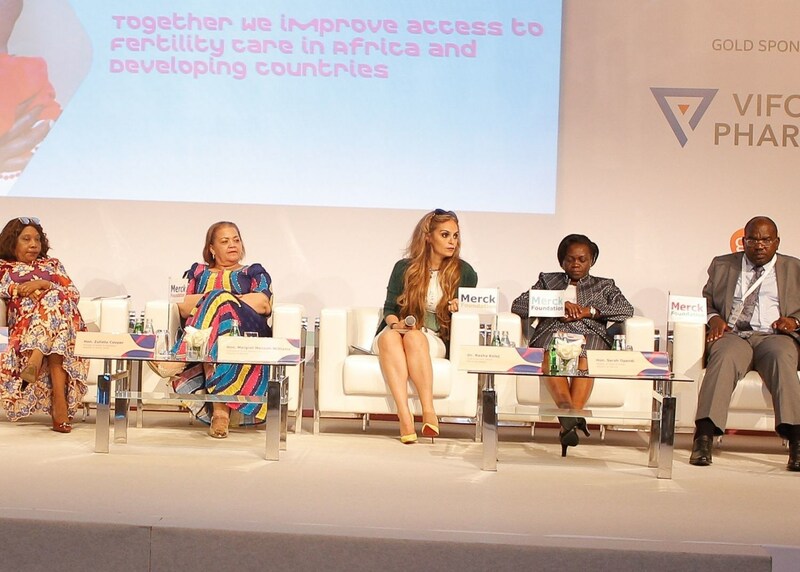 Merck Foundation, the philanthropic arm of Merck KGaA, Germany, in partnership with the International Federation of Gynecology and Obstetrics (FIGO), conducted ‘Merck More Than a Mother‘ panel at their Regional conference 2018, in Dubai. In many Cultures, childless women suffer discrimination, stigma, and ostracism. Their inability to have children results in great isolation, disinheritance, and assaults. ‘Merck More Than a Mother’ empowers such women through the access to information, health, change of mindsets and economic empowerment. Merck Foundation is making history in many African countries where they never had fertility specialists or specialized clinics before ‘Merck More Than a Mother’ intervention, to train the first fertility specialists, such as Sierra Leone, Liberia, The Gambia, Niger, Chad, and Guinea. Merck Foundation supported the establishment of the first public IVF in Ethiopiathrough providing the clinical and practical training necessary for their staff. Merck Foundation also plans to support the establishment of the first public IVF in Tanzania soon.